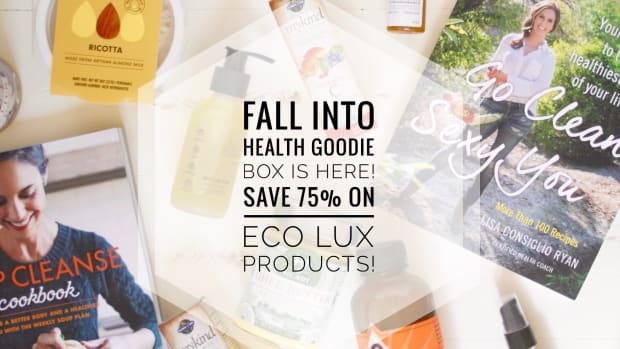 The leaves may have started crunching underneath your toes, and the weather has started to cool, but we’re about to heat up your autumn with the hottest flash sale of the season! 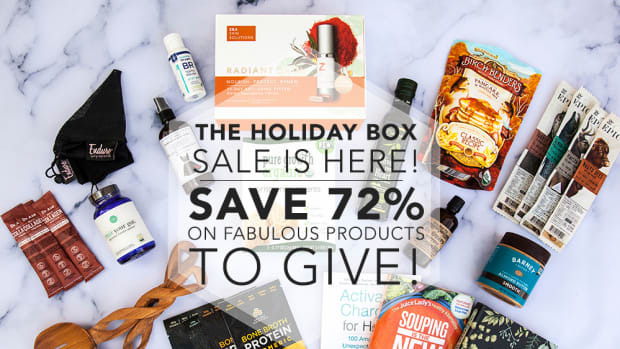 Get ready to whip up delicious plant-based eats, give your skin a mega-dose of moisturizing goodness, relax with some mindfulness, get a good night&apos;s sleep, and reach those healthy weight goals before the holiday season arrives. 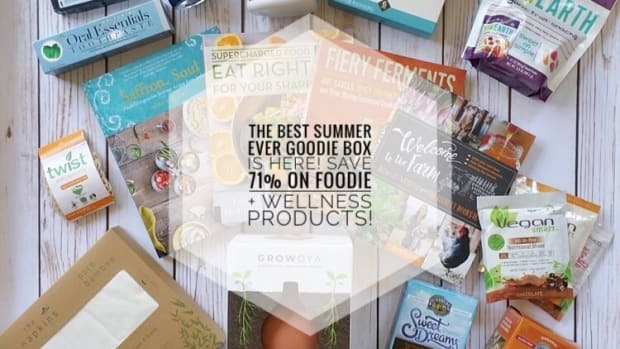 We only have 100 boxes filled with more than $448 worth of wellness, beauty, and clean eating goodness for the hot sale price of $129 + free shipping! 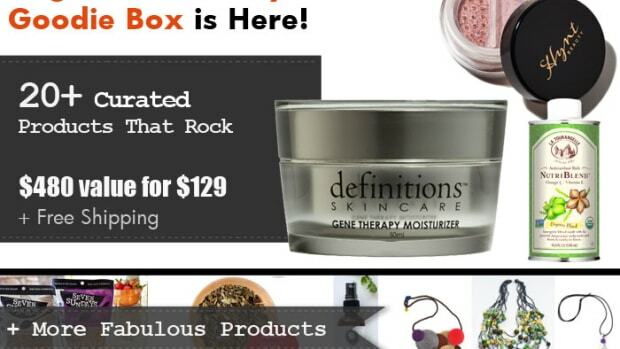 $99 + free shipping! 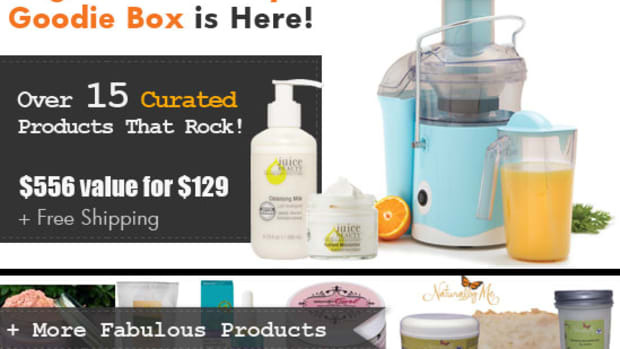 Starting Friday, September 29th we’ll reveal a few of these fabulous products each day. Then, set your alarms for Monday, October 2nd at 8 am PST when the flash sale goes live! All boxes are sold on a first-come-first-serve basis, so be sure to hop right back here to get yours! And, yes indeed, these boxes do make great gifts. So start your holiday shopping early for friends, family, or yourself. Give your face the ultimate moisturizing treatment before dry winter skin sets in with this ultra-hydrating vegan facial mask and gentle skin cleanser from Laurmé Skincare. Created for delicate, stressed skin but ideal for all skin types, this is the only cleanser you’ll ever crave. Its rich, creamy, non-lathering formula gently, yet effectively dissolves dirt and debris from the skin’s surface without stripping it of its natural oils. A blend of nourishing sweet almond oil and certified organic Bulgarian Rose water hydrate delicate, thirsty complexions while chamomile calms irritation and certified organic ylang ylang oil clears congested pores. Indulge in this milky cleanser daily to reveal supple and refreshed, never-tight, radiant skin. With an indulgent dessert-like consistency and aroma, the face mask will give you the experience of an expensive spa treatment at home. Packed full of nutrient-rich vitamins like A, C & E, this thick and pampering mask brightens dull skin and evens tone and texture. Gentle Jojoba beads lightly lift away impurities, while a blend of soothing aloe, certified organic shea butter and cypress essential oil hydrates, softens, and polishes for a supple, healthy glow. Maintaining a healthy weight all season long can be a challenge. But you don&apos;t need to turn to yo-yo diet pills. Take the weight off naturally. 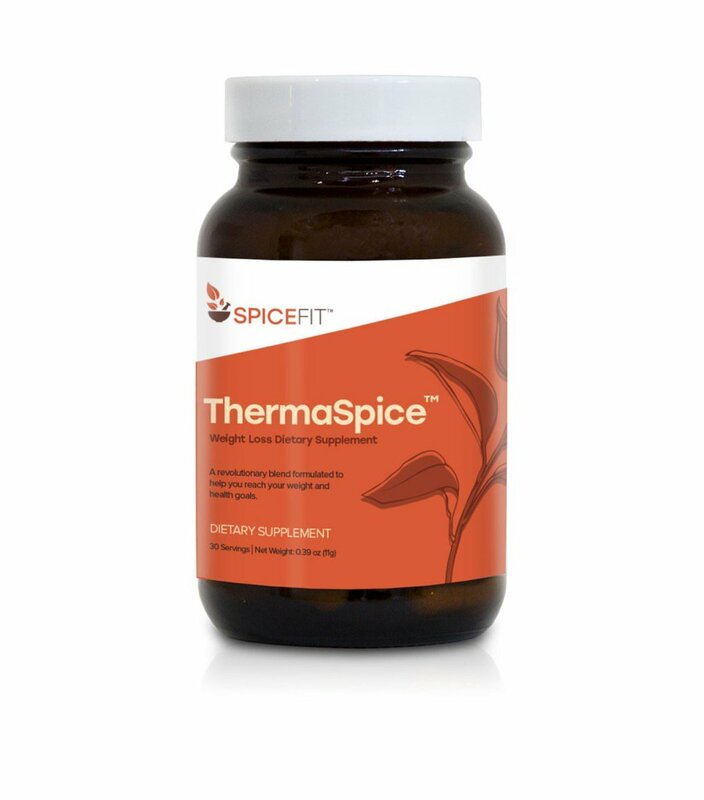 Created by medical nutritionist Dr. Melina Jampolis, ThermaSpice™ by SpiceFit helps the body burn fat to reach or maintain a healthy weight using all-natural ingredients. This powerful blend combines cutting-edge compounds derived from nature’s most potent spices, such as turmeric, curry leaf, and cayenne. For best results with ThermaSpice™, take one capsule twice a day, before breakfast and dinner. Featuring compounds derived from nature’s most powerful spices designed to help you reach your weight and health goals, you&apos;ll feel more confident in the way your body looks and feels, every day. 30-day supply. Snack smart this season with the Primal Kitchen® Chocolate Hazelnut Bar -- the coveted combination of chocolate and hazelnut we all remember and love, and guilt-free to boot. Packed with beneficial healthy fats, 15 grams of protein and low in carbs and sugar (only 3 grams). 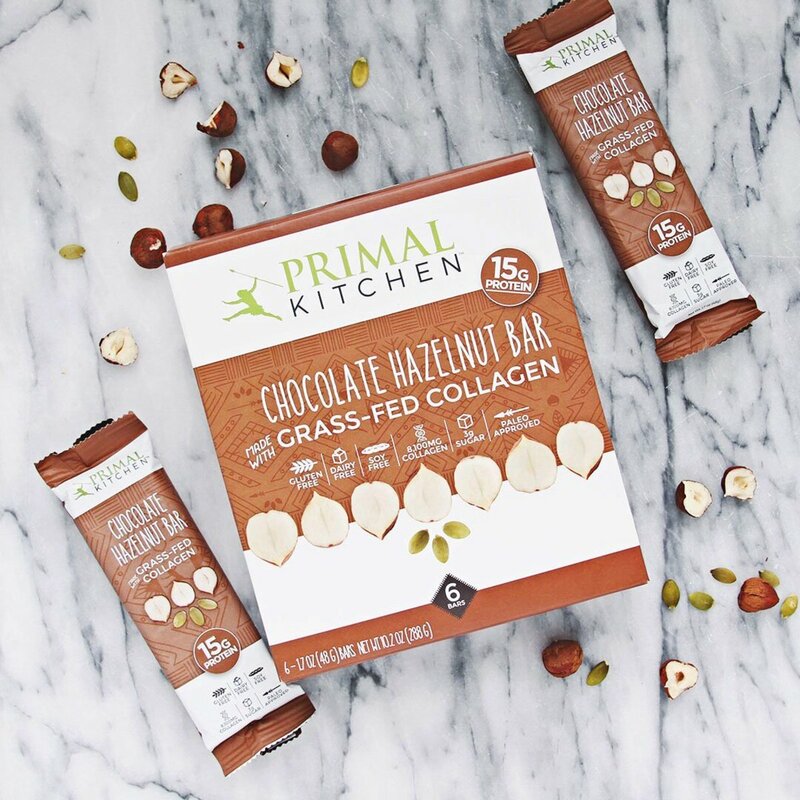 To craft the perfect high-protein, low-sugar bar, Primal Kitchen toasts its hazelnuts for sweet aromatic flavor and crisp, crunchy texture, and paired them with unsweetened chocolate. And, like Primal Kitchen’s other protein bars, these Chocolate Hazelnut variety features 8,300 milligrams of grass-fed collagen, nuts, seeds and prebiotic fiber for a happy and healthy gut. No gluten, grains, dairy, whey or soy here! And back by popular demand, Primal Kitchen has also included its Coconut Cashew Bar, too! Each box will receive a 6-pack of each flavor. 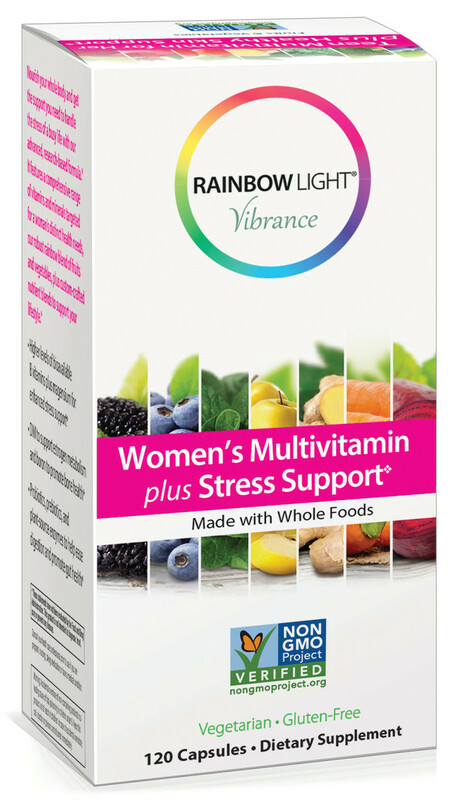 Get the support you need to handle the stress of the season with new Rainbow Light Vibrance™ Women’s Multivitamin plus Stress Support. This advanced, research-based formula is specifically formulated to support a woman’s distinct health needs with a wide variety of vitamins and minerals, plus targeted nutrients to ease daily stress levels. To promote bone health, you get 100 mg of calcium, 1 mg of boron and 1,000 IU of vitamin D. For support of estrogen metabolism, the formula includes diindolylmethane (DIM). You get a comprehensive B-vitamin complex and magnesium to support a healthy stress response. Plus, you get 25 mg of an Antioxidant Food Complex that combines foods brimming with antioxidants like turmeric, broccoli, and apple, to scavenge free radicals and fight the signs of aging. 60-day supply. Experience a moment of peace anywhere with this beautiful, pocket-sized book that can help calm your mind and focus your thoughts throughout your busy days. Today&apos;s hectic world is so full of distractions that it can often be overwhelming and draining. "My Pocket Meditations" offers you a portable pause button to temporarily turn off the noise and focus on what you truly need in the moment. You&apos;ll learn the basic concepts of meditation and how to meditate, including various methods of meditating and how to use objects in meditation. Then you can choose from l-25 meditations on more than a dozen topics including peace, love, friendship, hope, prosperity, and willpower. These quick yet powerful exercises allow for increased mindfulness and awareness. 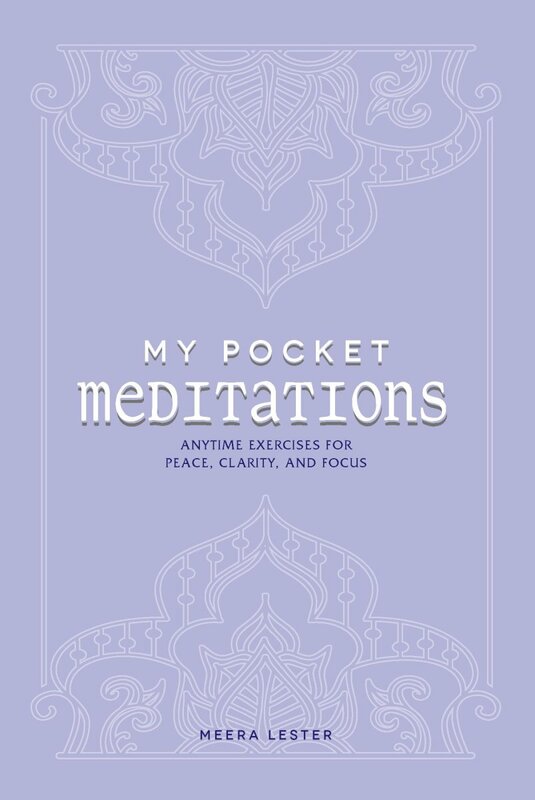 "My Pocket Meditations" helps you to ignore the distractions for a few minutes and take on the day with a calm, clear mind and fresh purpose. Don&apos;t let cravings derail your health goals this season. 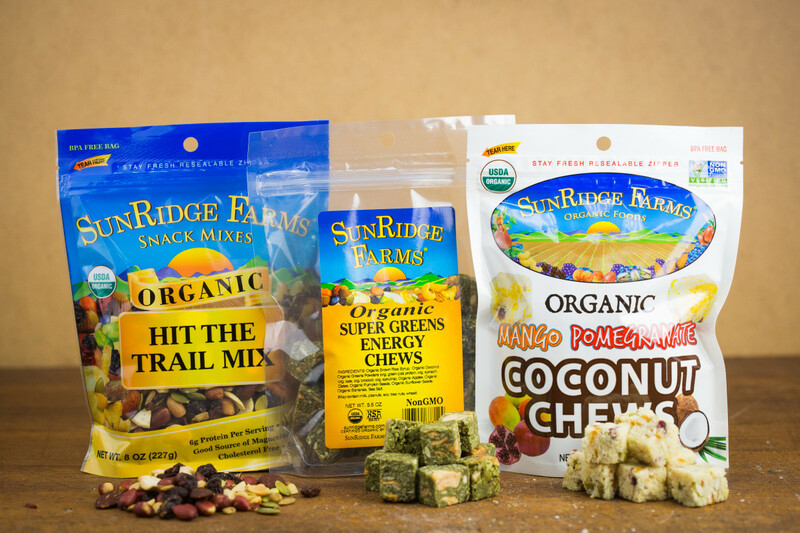 Snack smart with Sunridge Farms. Organic Supergreens Energy Chews are bite-sized chews made with kale, spinach, pea, broccoli, spirulina, apple and banana. Organic Coconut Mango Pomegranate Chews feature coconut, pumpkin seeds, mango, and pomegranate seeds. 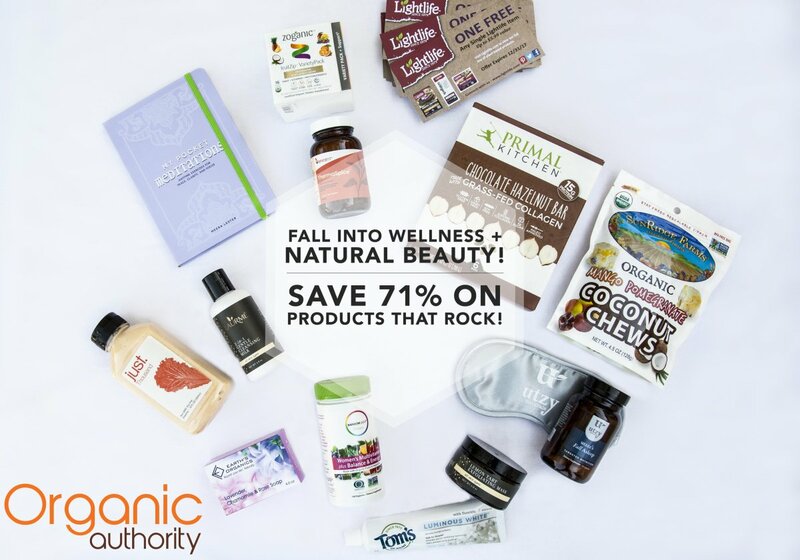 Organic Hit the Trail Mix is a nutritious combination of sun splashed raisins, roasted peanuts, tamari roasted almonds, tamari roasted sunflower seeds, pumpkin seeds and cashews. 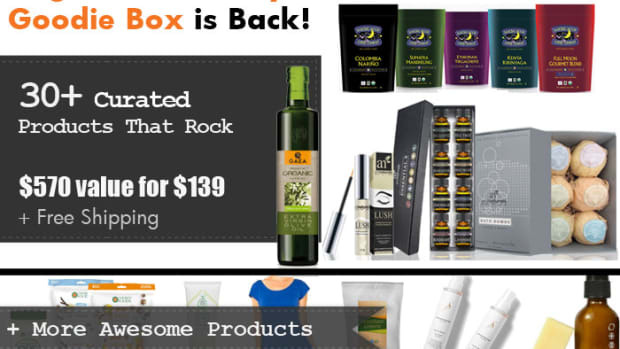 Each box will also receive a coupon for 30 percent off your next purchase. When seasons change sleep cycles are often the first to go. But relief is here with help from Utzy. The Fall Asleep formula is a natural sleep aid specially formulated to aid you in falling asleep, with powerful botanical extracts like Valerian Root, Lemon Balm Leaf, Skullcap Root, and Passionflower. 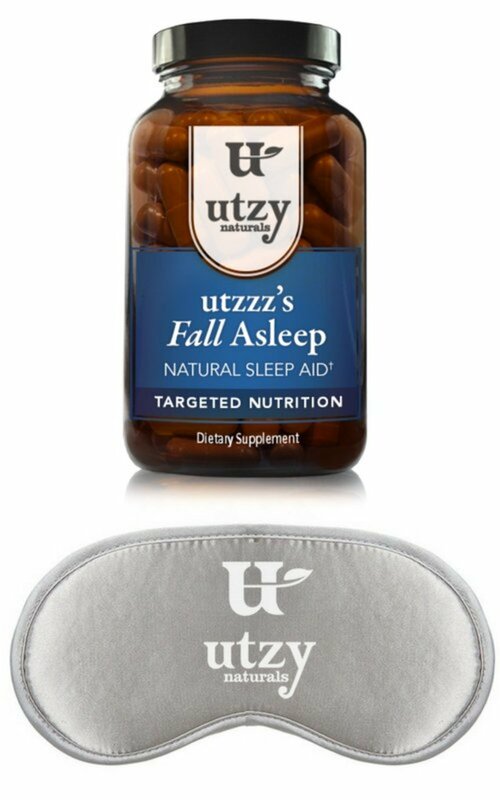 Formulated to aid your body in gently falling asleep with a multi-faceted natural botanical blend. Relax into a deep, natural, sleep. Your body also needs a perfectly dark environment to get a good night&apos;s sleep. This premium-grade sleep mask is lightweight, comfortable and shuts out light. Made from a soft and breathable fabric and adjustable straps. Tom’s of Maine premium line of natural beauty and personal care products are revered for their quality ingredients and lasting results. The deodorants offer long-lasting, aluminum-free, odor-fighting ingredients like hops to provide 24-hour odor protection. TheBeauty Bars are gentle on skin while also helping maintain natural moisture. The formulas feature organic botanicals - like virgin coconut oil, raw shea butter, or Moroccan argan oil - and are dermatologist-tested, free from artificial fragrances, preservatives, animal ingredients and animal testing. 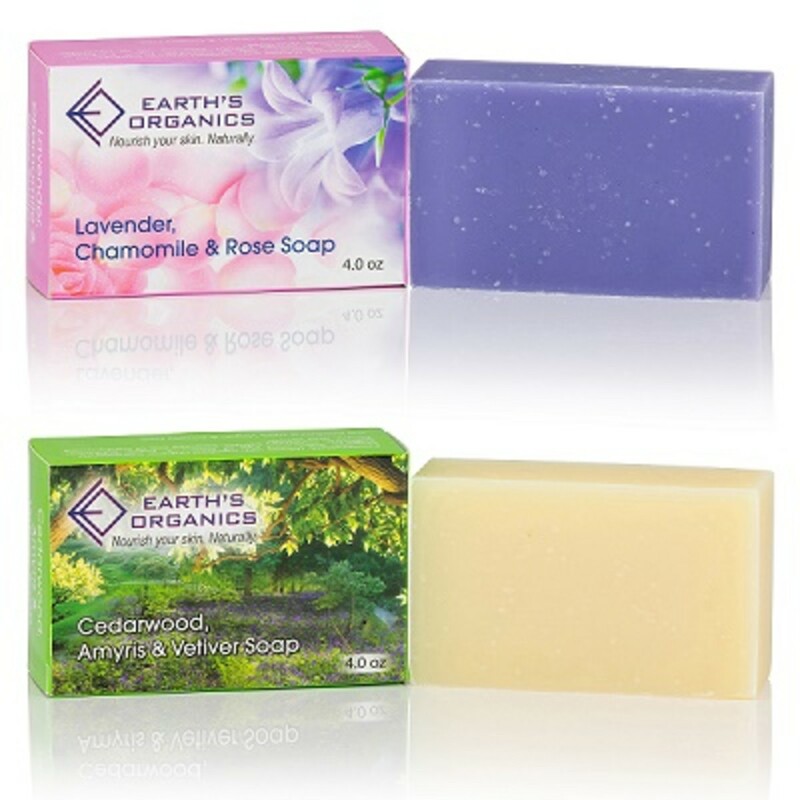 These bars also use Rainforest Alliance Certified palm oil. We recently reviewed Tom&apos;s of Maine&apos;s newest toothpaste -- the Luminous White. And so when we say it delivers a fresh feeling and a brighter smile - we mean it. This stuff works!! Too many tablets and capsules can certainly be overwhelming – but you want to stay healthy this time of year. Meet Zoganic, the revolutionary multiple vitamin that comes as a powder. Using organic herbs and only the juice of real fruits, the company founder was able to bring forth a deliciously drinkable beverage product to the market that would be powerful, delicious, and with HUGE benefits, unlike most over the counter medicines. And he made it! 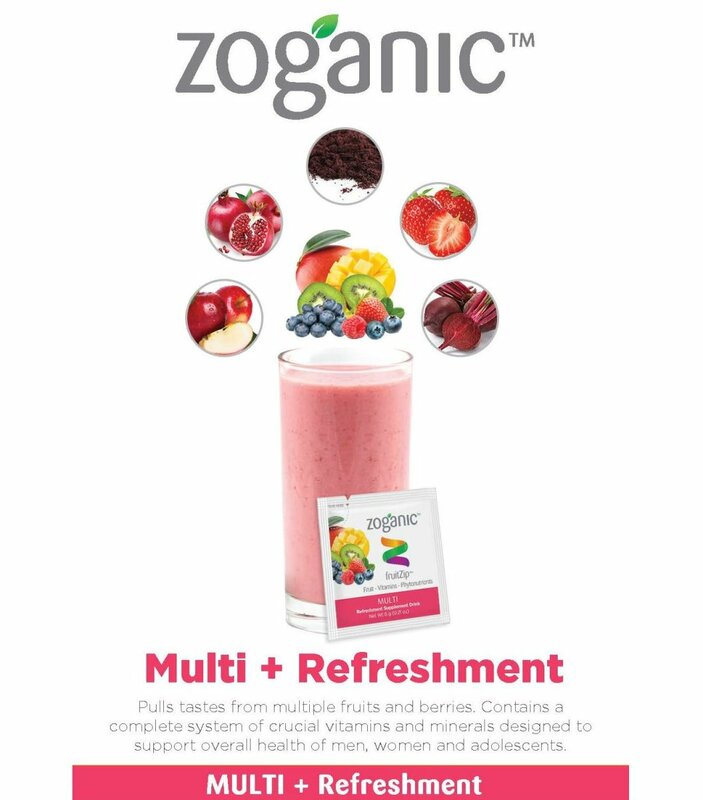 This unique 100% organic fruitZip formula is light and refreshing, covers all of your daily vitamins and minerals needed plus is safe for kids and adults alike. 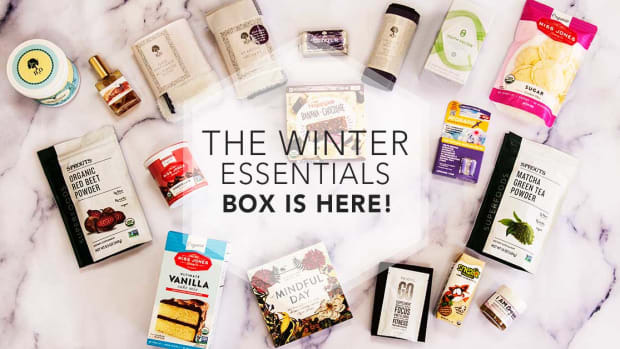 The variety box includes unique flavors that all share Zoganic’s natural formulation. Each flavor is 100% certified organic and contains pure fruit with no chemical additives, artificial flavors, dyes or preservatives. They are naturally gluten-free and does not contain dairy, eggs or any animal products. We make it easy to enjoy daily nutrition and a healthy lifestyle without any added sugar or stimulants. Each box will receive one box of Zoganic 16 serving pouches. Lightlife is the leading brand in the plant-based protein deli category. 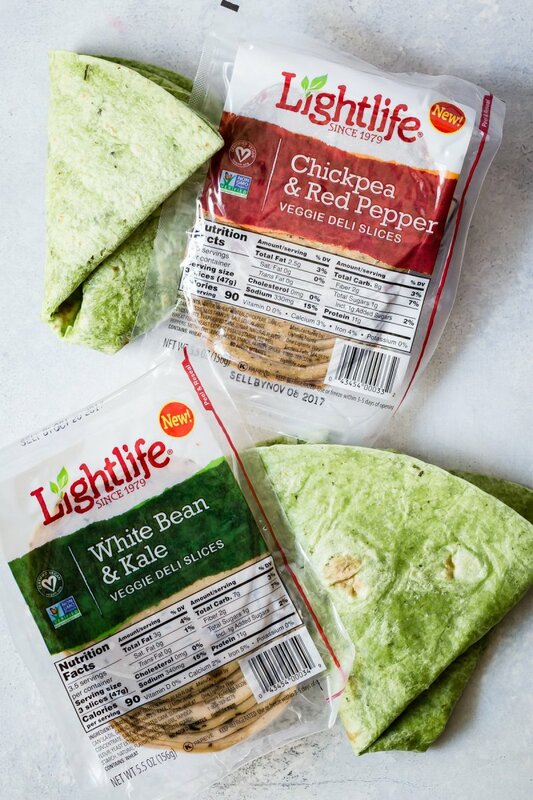 From Smart Dogs to Veggie Bacon, Lightlife is now reinventing a classic lunchtime staple with a plant protein twist in its brand new Veggie Deli Slices. The new deli slices come in two delicious flavors – Chickpea & Red Pepper and White Bean & Kale – and are perfect for back-to-school lunches, picnics, and more. 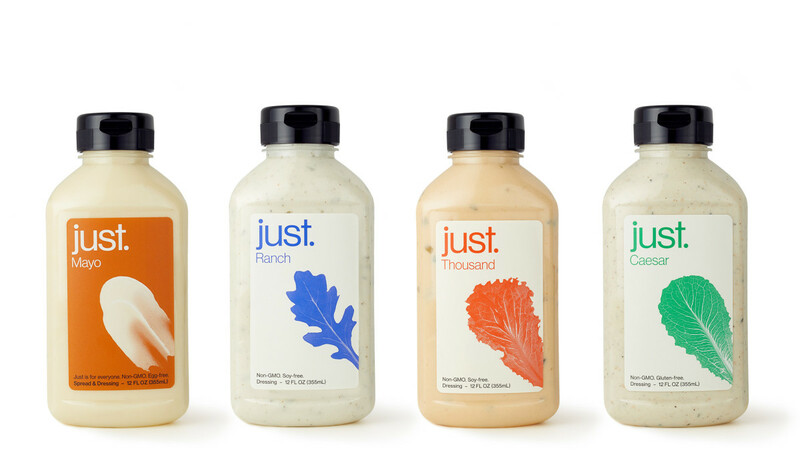 Best enjoyed in between two slices of your favorite bread or a delicious wrap, these new products are Certified Vegan, Non-GMO Project Verified and pack 11 grams of plant protein per serving. Joining Lightlife’s wide portfolio of refrigerated products, the new Veggie Deli Slices are a great way to enjoy meat…without the middleman! Each box will receive 3 coupons for use anywhere Lightlife products are sold. Sale Price: $129.00 + free shipping! 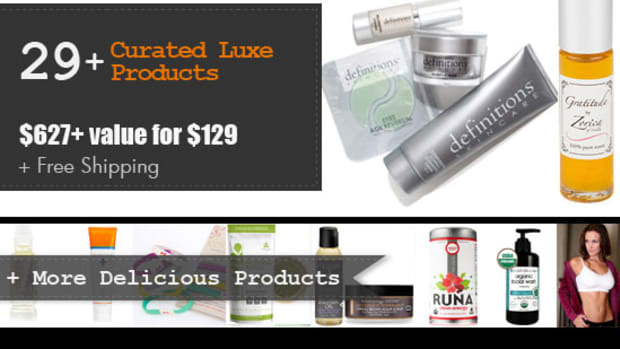 $99 + free shipping! The box goes on sale Monday, October 2 at 8 o’clock am Pacific Time. This offer is only available to the first 100 buyers. When we are out, we are out! Set your alarms and mark your calendars–these will sell out fast!